We have printed numerous brochures, business cards, envelopes and other collateral for Keolis, the Commuter Rail in Boston. We’ve also print all their forms, including custom NCR forms. 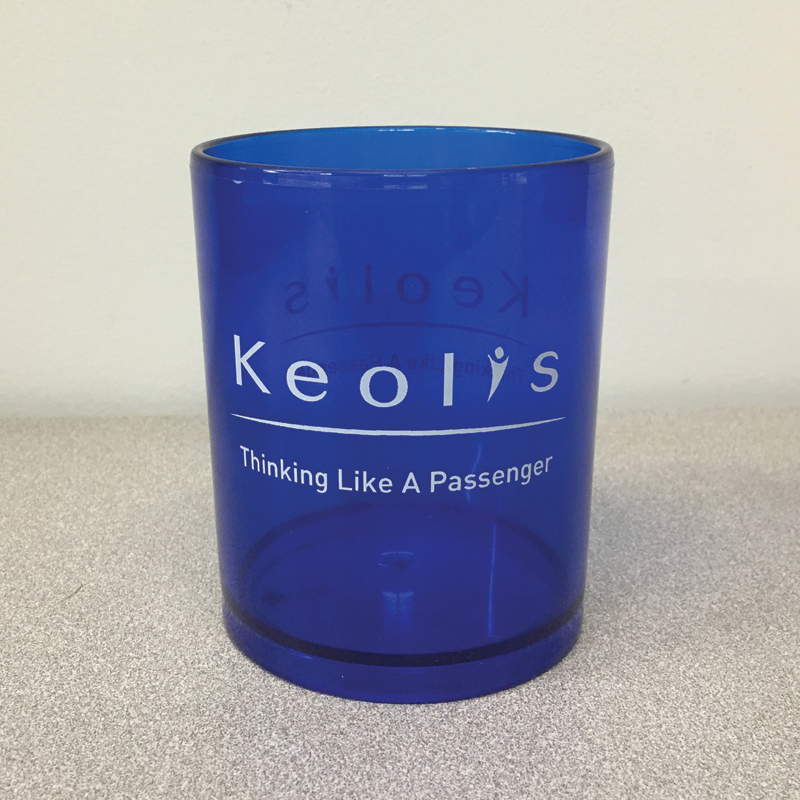 These plastic cups are an example of one of the promotional items we have done for Keolis.